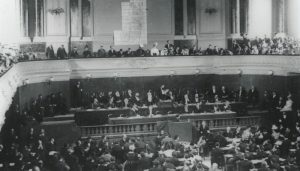 (Monday, August 28, 2017) At a time when “Zionism” has been criticized by the alt-Right and far-Left, nearly 100 representatives of Jewish and pro-Israel organizations gathered today, under the auspices of the American Zionist Movement (AZM), to mark 120 years since the global Zionist movement was founded. 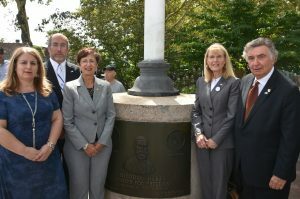 As August 29-31 is the 120th anniversary of Theodor Herzl’s convening of the First Zionist Congress in 1897 in Basel, Switzerland this event was held at the site of the official Theodor Herzl Memorial, located in Freedom Square Park in Queens. “In recent weeks, as we have seen Zionism attacked from Richard Spencer to the Chicago March, it is important that Zionists of all backgrounds come together in our united support for the State of Israel. That is what we did today as we marked the occasion when Herzl first brought together a broad coalition of Zionists to build the movement which would lead to the establishment of a Jewish state in our ancestral land. 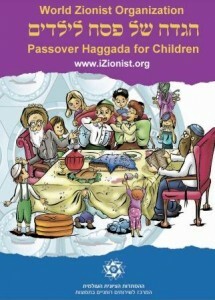 Today Zionism is very much alive as we connect Jews worldwide with our homeland and as we continue to support the vibrant democracy, culture and contributions ofIsrael and the Jewish people”, said Richard D. Heideman, President, and Herbert Block, Executive Director, of AZM. Sarrae Crane, Executive Director of MERCAZ, served as the Chair of AZM’s Herzl in the Park program, bringing the spirit of Basel to New York. Co-sponsors of the ceremony today with AZM were the World Zionist Organization, Consulate General of Israel in New York, Jewish Community Relations Council of New York, Queens Jewish Community Council, Queens Borough President Melinda Katz.  The American Zionist Movement (AZM), including 25 national Jewish organizations, represents American Zionists in the World Zionist Organization and works across a broad ideological, political and religious spectrum linking the American Jewish community together in support of Israel.